Depending upon your location and battery type, some batteries are now considered hazardous “Universal Waste”, meaning that it is illegal to place batteries in the trash or curbside recycling container. 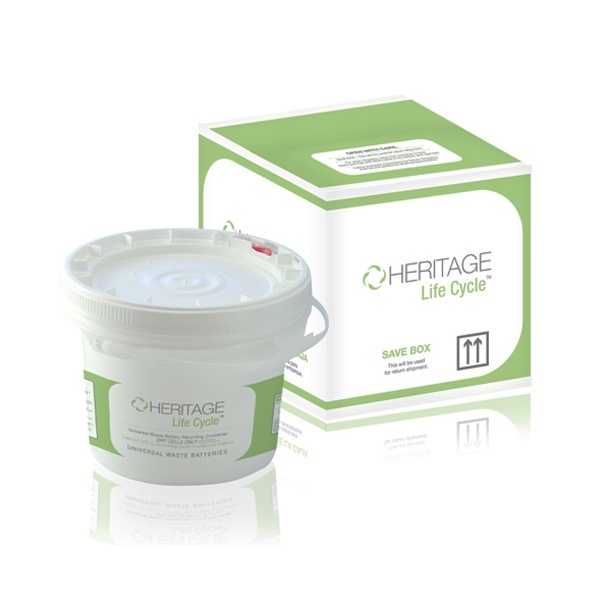 The improper disposal of batteries can cause soil contamination and water pollution; in addition, battery recycling is important because they are a valuable metal source and recycling keeps strong corrosive acids away from the eyes and skin of sanitation workers. 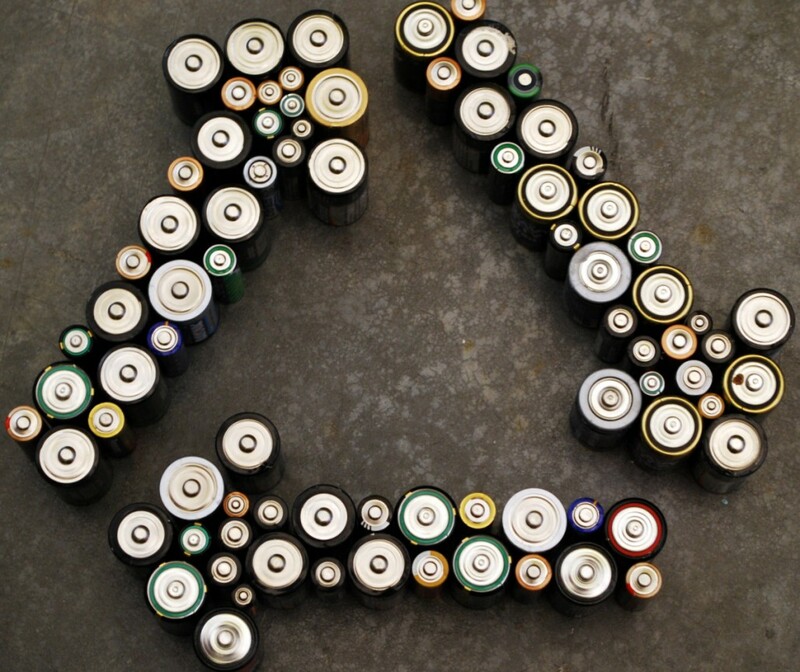 The battery types that cannot be disposed of with your regular trash must be taken to a Household Hazardous Waste disposal facility, a universal waste handler or an authorized recycling facility. To figure out how your most commonly-used batteries should be disposed of, check out our handy table below! PureWay carries solutions for both wet and dry cell batteries in a variety of sizes. We have a 1-Gallon & 3.5-Gallon Dry Cell Battery Recycling Container, a 1-Gallon & 3.5 Gallon Lithium Battery Recycling Container and a 2-Gallon Sealed Lead Acid Battery Recycling Container. If you have any questions regarding the disposal of your office’s batteries, feel free to contact PureWay for help.